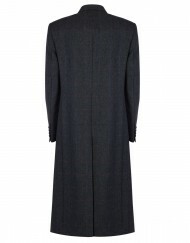 We believe every man deserves to own an exceptional tailored coat. 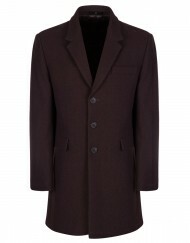 The staple piece of any stylish man’s wardrobe, Myles Anthony has a collection of premium winter coats for you to peruse. 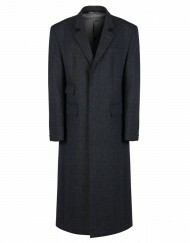 Crafted from premium textiles, our selection of men’s tailored coats will keep you warm during the winter, wrapping you up with a snug blend of the finest pure wool. 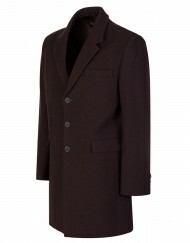 The efficient tailoring of our coats makes them ideal for any professional man wanting to make an impression this winter.